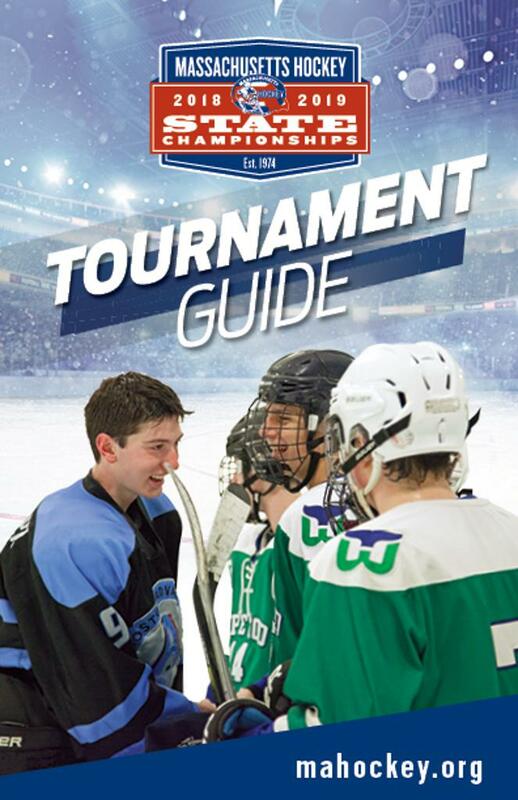 The 2018-2019 Massachusetts Hockey State Championship Tournament Guide is published and posted online. You will see an excellent example of sportsmanship at the 2017-18 National Bound 15 Pure Tier I State Championship game between Boston Advantage and the Cape Cod Whalers. 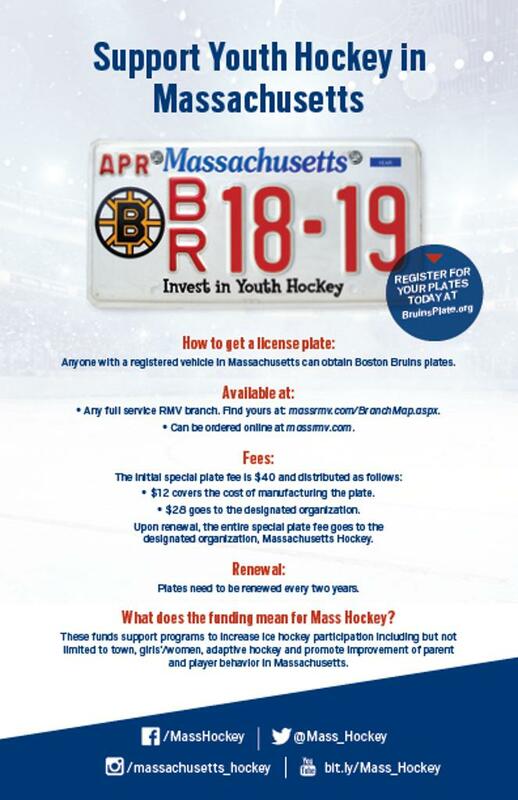 If you would like a printed version of the guide, please reach out to Massachusetts Hockey at info@mahockey.org. Please click here to see the Massachusetts Hockey State Championship Tournament Guide. It will include updated rules and regulations and contact information. For more information on the State Championships, including location and dates, please click on this link.